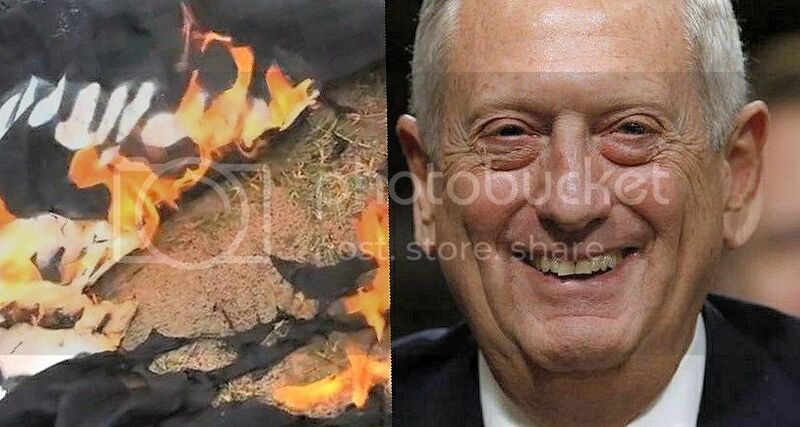 Secretary of Defense James Mattis presented his preliminary plan to defeat Islamic State to the Trump administration Monday. 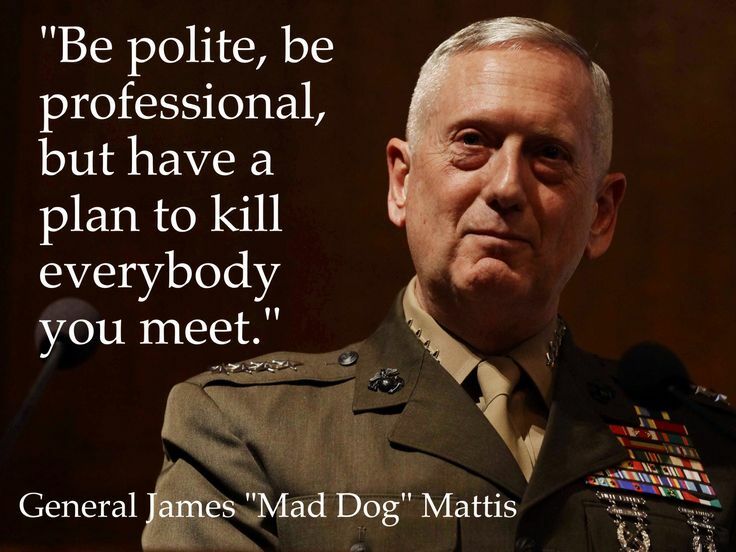 Mattis met with several administration principals in order to get their input, White House Press Secretary Sean Spicer told reporters during a briefing. While the exact details of the plan are currently unknown, the Pentagon hinted that it will involve multiple government agencies and will tackle the ISIS problem on a global scale.